Former TCI Premier, Michael Misick, was charged with Conspiracy to bribe and appeared at the Magistrate’s Court in Grand Turk today, Tuesday, 7 January 2013. Michael Misick’s bail application was initially rejected by the Magistrate, before being accepted on appeal by the Turks and Caicos Supreme Court later this afternoon. 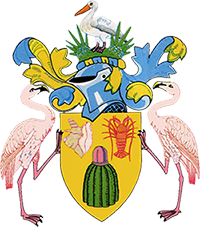 As he was unable to meet the bail conditions this evening, he has been remanded in custody in Her Majesty’s Prison in Grand Turk. If he meets the bail conditions before Monday, 13 January 2014, he could be released earlier.